Has any religious community been the subject of more curiosity, controversy, or misunderstanding than the Latter-day Saints? From the time pioneers settled the Salt Lake valley, Mormon culture has drawn the public eye and colored the public record — for better or for worse. 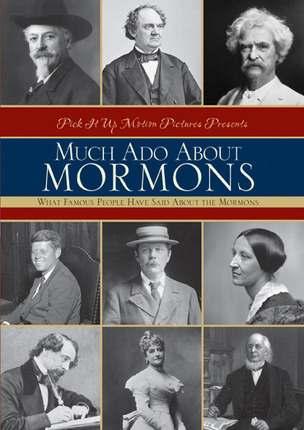 This landmark volume explores nineteenth-, twentieth-, and twenty-first-century Mormon society through the perspectives of journalists, novelists, travel writers, presidents, and other well-known public figures, including such varied people as Susan B. Anthony, Buffalo Bill Cody, Mark Twain, Leo Tolstoy, Vincent Price, Will Rogers, Angela Lansbury, Walter Cronkite, Margaret Thatcher, President John F. Kennedy, and dozens more. Some of the accounts are humorous, some flattering, some exaggerated, some insightful. 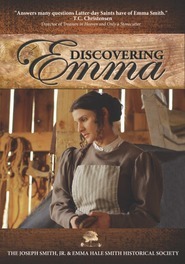 Arranged chronologically, this wide spectrum of viewpoints illustrates a changing public awareness of the Latter-day Saints; taken together, they offer a captivating view of a peculiar people throughout their history. Rick Walton is the author of more than eighty books, most of them for children and young readers. Among some of his most notable books are his bunny series with HarperCollins, Pig Pigger Piggest, and The Remarkable Friendship of Mr. Cat and Mr. Rat. 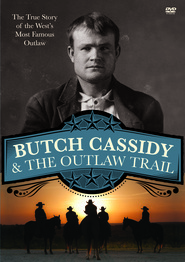 He has worked with many national and regional publishers. One of his career-long pursuits has also been to teach and train up-and-coming writers and artists, part of which he does by teaching publishing classes at Brigham Young University and at various conferences. He lives in Provo, Utah, with his family. It was interesting to read what prominent non-members have said about the LDS faith. Mike Wallace's quote was my favorite. I also liked the small section in the back that features quotes by individuals who have performed with the Mormon Tabernacle Choir.